The conference took place in September 2001 at Oxford Brookes University. This conference was the inaugural event of the Europe Japan Research Centre and was supported by the Japan Foundation and the Fundação Oriente in Portugal. The conference aimed to be a critical, interdisciplinary evaluation of negative western perceptions of copying in Japan and of Japanese theories that emphasise the positive, cultural value of imitation. This broad and ambitious aim was admirably achieved by the speakers, who developed the theme in new and important directions, through strong presentations and discussions that continued long after the formal sessions had finished. Permutations on the ‘Seven Samurai’ – why copy from Japan? An historical analysis of the reception of scientific and philosophical ideas from outside Japan during the 1930s and 1940s at Kyoto University – Were they ‘copied’ or simply altered? 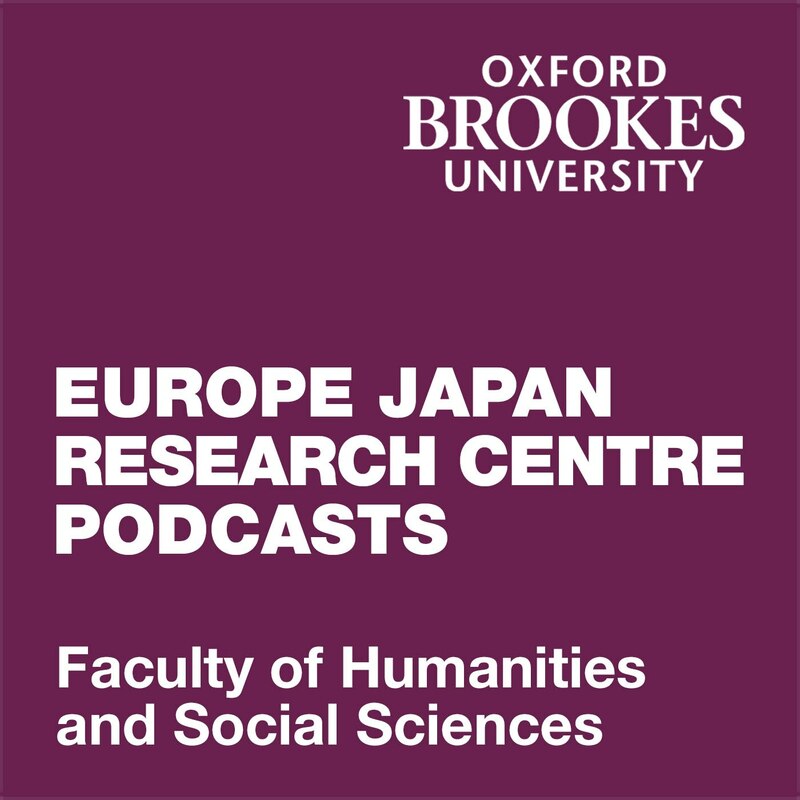 Preview and download the Europe Japan Research Centre Podcasts on iTunes. Read episode descriptions and customer reviews.